Compatibility: Android | iOS 8.0.0 or later. 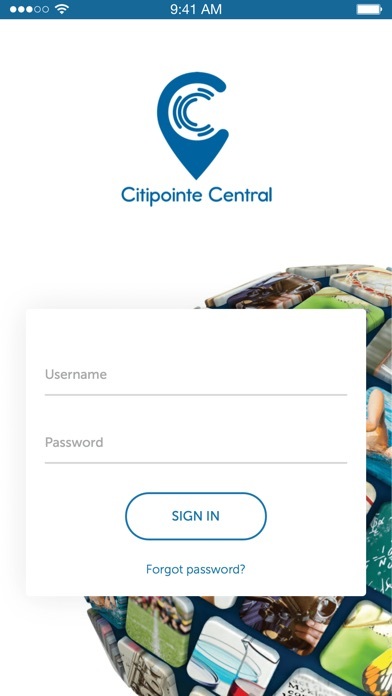 Access the key features of Central from the palm of your hand with the Citipointe Christian College app, developed in partnership with Digistorm and Schoolbox. Receive instant and important information from your school community, receive real-time alerts and experience seamless collaboration between teachers, parents and students. 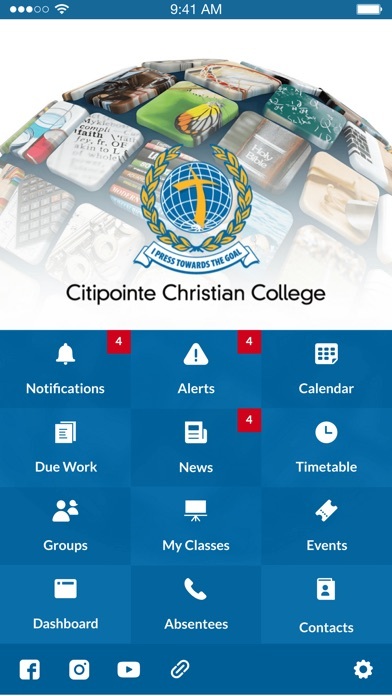 Key features of the Citipointe Christian College app: Notifications: notifications are synced with Schoolbox to ensure that you receive targeted and important push notifications that matter to you Messages: messages allow parents, teachers and students to communicate personally, in groups or to receive targeted communications from Citipointe Christian College Calendar: the Calendar provides parents, teachers and students a personalised view of what's coming up for the day or in the future. Students can also receive reminders when the due date for their work is approaching Due Work: this module allows students and their parents to know and be reminded when their school work is due News: news provides the school community with the latest information on what's happening at Citipointe Christian College Timetable: the timetable feature pulls information dynamically from Schoolbox so that teachers and students always know where they need to be Settings allows you to manage the frequency and type of notifications that you receive from Citipointe Christian College. Developed by Digistorm - Software for Smarter Schools.